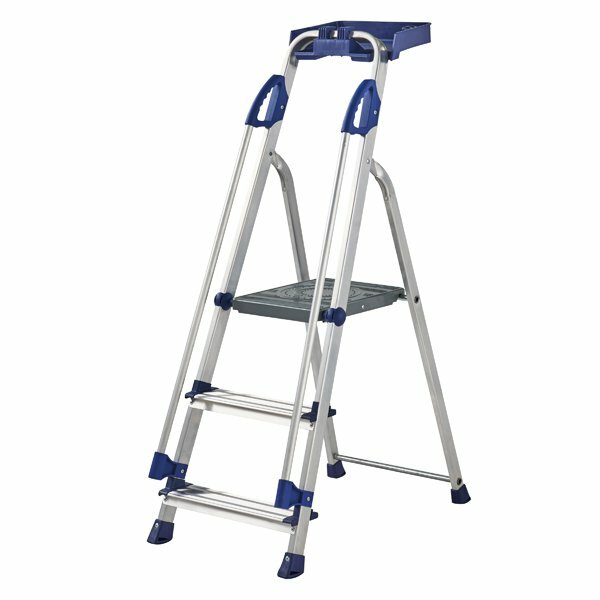 This aluminium Werner 3 Tread Step Ladder features a high support rail for stability and a handy work tray to ensure you have all the tools you need at hand, wherever you work. There's also an extra large standing platform for ease of movement. 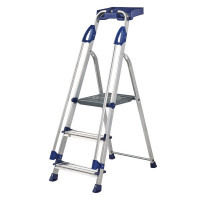 This stepladder conforms to British Standard EN131 to ensure a safe and reliable stepladder suitable for regular use by professionals.